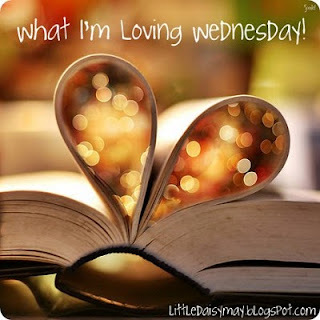 I love linking up with Jamie for What I'm Loving Wednesday! I'm Loving - this week is Vacation Bible School at church. Tons of children. 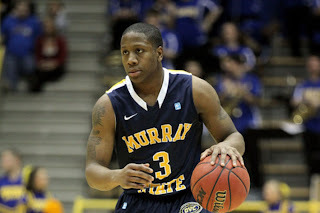 I'm Loving - that Thursday we find out where Isaiah Canaan from Murray State will be drafted. The last time a player from Murray State was drafted was back in 1996, when the Portland Trailblazers chose Marcus Brown with the 46th pick. 17 years later Isaiah Canaan (a.k.a. "Sip") looks to not only be one of the 60 players selected but possibly sneak into the first round. I went to school with Marcus. I'm Loving - that Friday is the end of safety and Monday I start BTW wheel with my students. 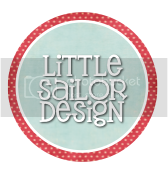 I'm Loving - that I am up to 34 followers. It only took me years. Once I hit 35 it will be time for another Give Away. 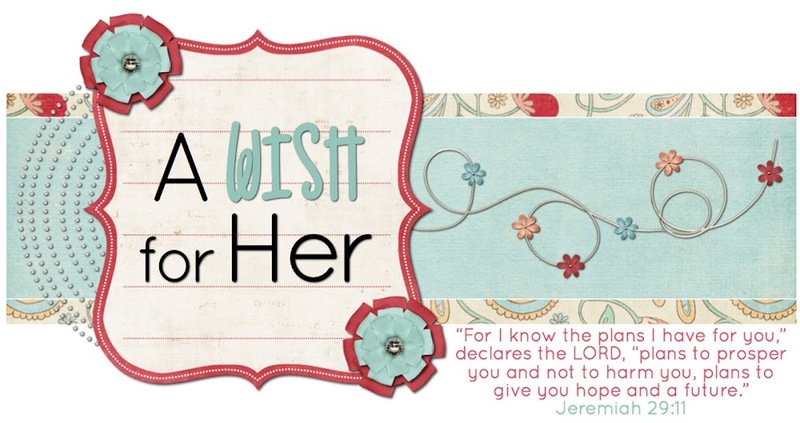 Can't wait!!!! !